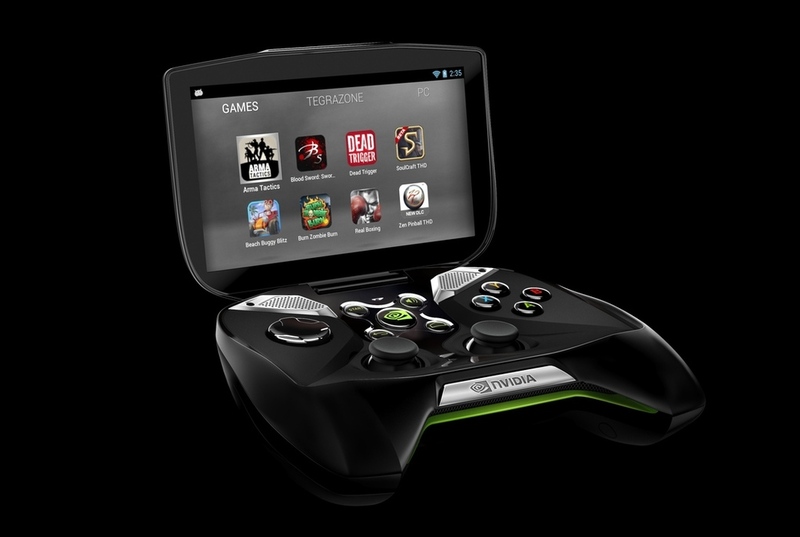 Nvidia have shown off the prowess of their new Project Shield by offering a video demo of the handheld console playing Boarderlands 2! Naturally the game is being played via the PC, but nonetheless this is a good demonstration of what Project Shield and the Tegra 4 processor will bring to the party! Check out the video below for the full demo! Google's Nexus 10 is now available to consumers in Japan! If you're interested you can head to the Play Store and order one for ¥36,800 (around $400) if you're after the 16GB model, or ¥44,800 (around $480) if you wanted the 32GB option! Virgin Media has confirmed that it is currently in takeover talks with US cable company Liberty Global! If there is an agreement reached here then Liberty Global's chairman, John Malone, will restart a head-to-head rivalry with Rupert Murdoch. Virgin confirmed that, "it is in discussions with Liberty Global, a leading international cable company, concerning a possible transaction. Any such transaction would be subject to regulatory and other conditions." At the moment nothing is confirmed, but this is certainly an interesting takeover proposition and we'll have to wait and see what plays out over the next few days! Amazon has announced that from May this year they will launch their own virtual currency called Amazon Coins. These coins will allow Kindle Fire users to purchase virtual items such as apps and games, as well as being options for buying in-game add-ons. Naturally this is another money making scheme from Amazon, but it seems like it could potentially be useful, especially for given children allowances for games and things like that! Sony has launched the PlayStation Home Arcade for the PlayStation Vita today! This essentially brings you all your favourite arcade games right on your handheld console! The games which will be offered can be found here! There's a couple of free games, but most are $1.49 which in itself isn't too expensive! To install the PlayStation Home Arcade you need to download the app from the PS Vita's PlayStation Store. It's not there at the moment, but it should be soon! MoviePass have officially launched their Android app! If you've never heard of MoviePass well they are essentially an American subscription service that offers unlimited theatre movies for $30 per month if you subscribe for a year and they promise other “advance screenings, special events and exclusive offers.” The only catch is that you have to be invited to MoviePass and you can reserve your place in the line here! The iOS6 jailbreak was officially released to the public yesterday and since then evasi0n.com has had almost three million unique visitors,and more than 17.3 million hits in total and that's just between January 30th and February 3rd, so the figures for the last two days are probably as huge too! The jailbreak has proved hugely popular, it's installed on over 1.7million devices and as Jay Freeman, the creator of Cydia, said his app saw a peak of 14,000 hits per second, yes per second! Wow! Samsung have announced the Galaxy Fame and Galaxy Young! Both of these devices are aimed at the younger generation and teenagers, who tend to break there phones and so these cheaper options will give them the best mix of low price and all the apps they require! 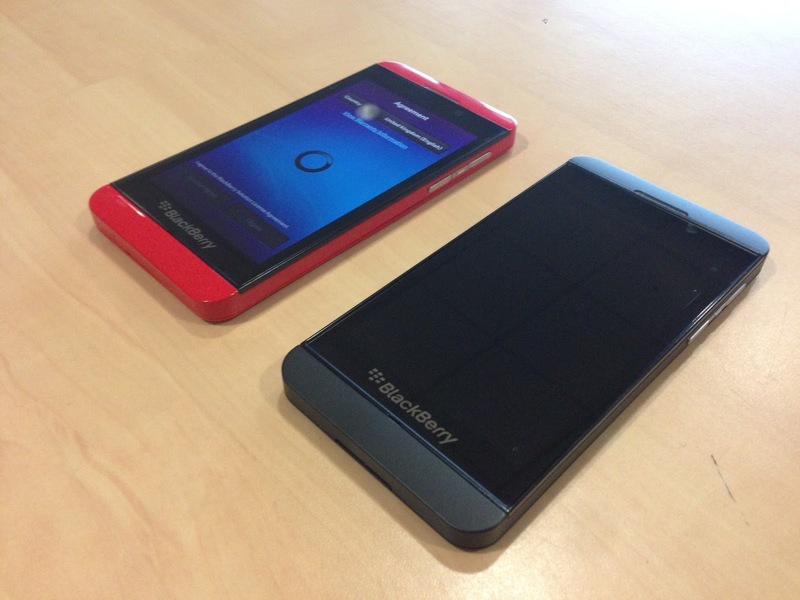 If you're interested in either of these devices then you can check out the press release here! And finally, Blackberry have thanked developers by sending out over 12,000 red Blackberry Z10's to thank devs for their 'leap of faith' in supporting BB10! The device below certainly looks bold! Anyone else wishing they did these as retail units?